NUFC Blog. 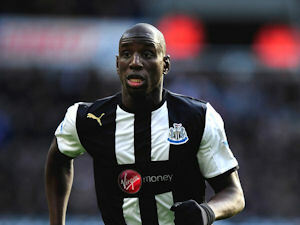 » Blog Archive » Demba Ba indicates he is not particularly unhappy with his role on the left of a front three. Demba Ba indicates he is not particularly unhappy with his role on the left of a front three.